It is not just the most enchanting and user-friendly interface that we have ever created for ALAX Pay, but we also optimised your experience with a set of new features. Curious? Want to know more? We won’t leave you waiting for too long. The new version is available to download from our website https://alax.io/. Our ALAX Store is always there for you to explore. We strive for perfection and we are still growing. Therefore, we continuously enhance our performance for a better quality and appearance. More games are available through ALAX Store for your gaming experience. Besides gamers, we also have ALAX Publisher. It is a favourable tool for game publishers and game developers to see how their games are performing whilst managing them. On the other hand, ALAX Pay has a new look and there are more than a few functional improvements. We aim to make you feel at ease and more comfortable when you want to track your ALX and AIA. 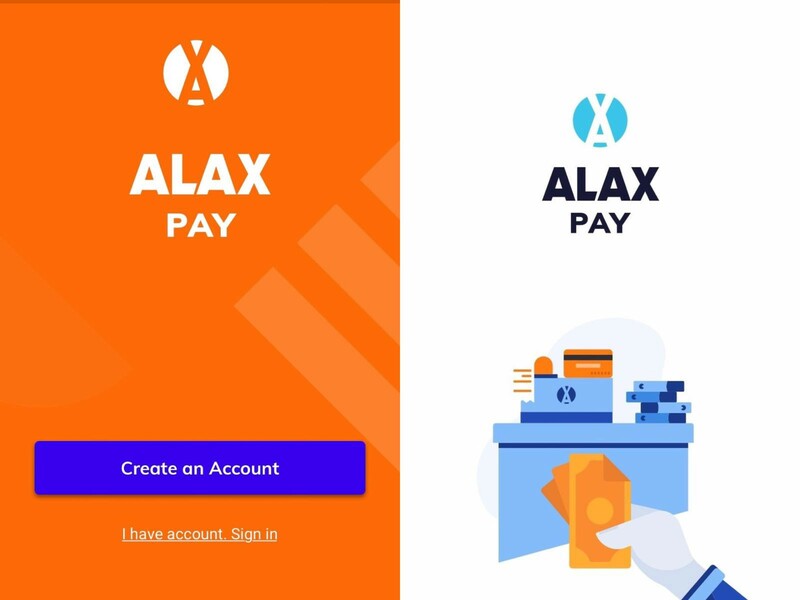 For new users, get your first-hands experience now with our ALAX Store and ALAX Pay which are now available to download from our official website https://alax.io/. For those who already have ALAX Pay installed on your devices, there will be an update notification or the app will automatically be updated for your convenience. Follow us on our social media for updating information. Don’t forget to drop us any feedback and comments so we can make the apps work even better. If you have any issues and questions, you can contact our tech support at support@alax.io or speak to our team member in our official ALAX Telegram Group.